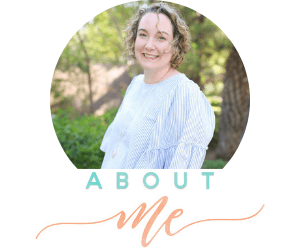 Guest post by Heather Hendricksen. This is a day I’ll remember for the rest of my life. It’s a day that, if I let it, will encompass me fully and keep me from my daily tasks. It’s a day that I’d love to forget, but hope that I’ll remember forever. It’s the day that my first son died. My husband, Marc, and I married in March of 2010. We wanted children! Actually, we wanted quite a few children. Soon after we got married, however, we found out that I was ill. Very ill. I couldn’t get out of bed at my worst. Fast-forward 1 year and I was the healthiest I’d ever been. I finally had energy. I finally had my life back. A life that gluten tried to take away from me for years. And we were ready to start our family! In March of 2011, I found out that I was pregnant! I had no fun pictures or cute ways of telling Marc, though. While others were posting of their amazing news on social media, we were trying to keep everyone from finding out! The long awaited bundle of joy was on its way and I was TERRIFIED that something bad would happen. I didn’t know it at the time, but I had prenatal anxiety. It was an anxiety so strong that I cried every time my husband walked out of the door. I was scared he’d be in a car accident. I was scared the plane he was on would crash. I was scared. All. Of. The. Time. And I was scared of losing the baby. I constantly cried that something was wrong. I’d call the doctors and they would say, “it’s just nerves.” Or, “you’ve never experienced this, but it’s normal.” Nothing they said would ease it. Nothing I did would ease it. I was also sick. I was losing weight rapidly. I was on the verge of hyperemesis that, to this day, I think was triggered by the anxiety. I didn’t enjoy my pregnancy. 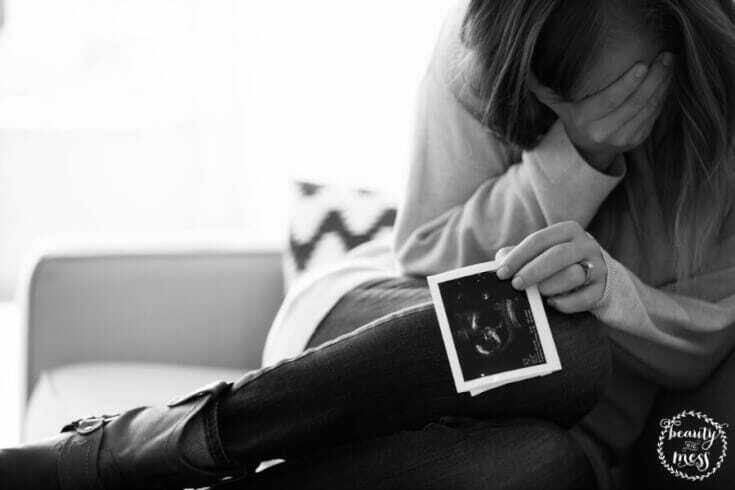 I was too busy thinking of what might happen that I forgot to enjoy the feelings, those moments of joy when you hear the heartbeat or see the little one on the ultrasound screen. My fears robbed me of my joy. In the midst of my trial, I wish I’d seen that my fears robbed me of my joy. In fact, they robbed me of my son. I had growth ultrasounds often. Because I was losing weight, my obstetricians were adamant that they monitor me. These were my lifelines. I was always shaking and crying when I went in and felt like a weight had been lifted off of my shoulders when I heard that little heartbeat. And I had my husband with me. Marc never missed an appointment. I went weekly from 8 weeks and he always took off of work so that he could sit with me and reassure me that it would all be okay. Those appointments were both the worst and the best. Fear was always replaced by a renewed sense of purpose and a goal – a healthy newborn. At 18 weeks, we found out that we were having a son! I was so excited. We narrowed down our name list and I was determined to choose one soon so that we would be able to call him by name as he grew in my womb. And it also made it feel more real, more concrete. This little boy was going to be the light of our lives. We made changes. We made plans. We were excited! At 22 weeks, my husband left to go to the racetrack, just like any other weekend. He is a race engineer in the NASCAR Sprint Cup series. He travels. A lot. This series has the longest season in professional sports. It begins in February and ends the weekend before Thanksgiving. I was completely used to this! He was going to be home Sunday. And our next appointment wasn’t until Monday afternoon! He’d be home in plenty of time. But I was still nervous. I didn’t want him to go. All weekend I fretted. I worried. I cried. I tried to eat (but couldn’t). And I worried some more. And Sunday came, filled with rain. If you know anything about NASCAR, you probably know that they don’t race in the rain. They postpone the race – until MONDAY! And that’s just what they did. The cup race at Watkins Glen was to be run on Monday. And I wasn’t going to have my rock by my side during the growth ultrasound. That night, August 14th , I was beside myself. I didn’t know what to do. Most of my friends were over two hours away. I hadn’t made many friends in our town since I’d married. I knew several people from church, but I hated asking them to come with me to the appointment. So I soldiered on. And I prayed. Like I did every day. All day. I prayed selfish prayers. I prayed that our little man would be okay. I didn’t know what to pray. That night, I let the Spirit take over and I cried. I cried until I had no more tears and I felt God’s peace fall over me. I thought I’d sleep well. At this point, our little man wasn’t moving too much. I had been feeling him weakly, but it was few and far between. Maybe a few times a day. I was told this was normal. He was measuring okay on the ultrasounds, so I was told that he was just fine. When I fell asleep that night, I felt him moving more than I ever had. I felt comforted by that little ball of energy enjoying his dance party. That night I found joy in the moment. I found joy in the pregnancy. I had found my joy. I had found my peace. A little after 3:00 AM, I awoke to a very active baby. He was moving all over the place. In fact, I was ecstatic that he was MOVING like a normal baby would move. I remember the feelings well. Five years later, I can still FEEL the motions he made. I fell back to sleep with a peace that surpasses all understanding. I was cradled in Jesus’ arms as I laid my head back on the pillow and fell into a dreamless sleep. That day, I awoke refreshed and in a very good mood that just got better when my husband’s team won the race! You could say that I was overjoyed at that point! It was my husband’s first Cup Series win and we chatted over the phone as I was on the way to my appointment and he was on his way to the airport to come home! The plan was to meet him at the airport when I was done, since I had dropped him off at the airport the previous Thursday. As I sat in the parking deck of the doctor’s office and spoke with him, we discussed our hopes and dreams for our son, and he told me to tell our son “hi” from him when I see him on the screen today! I felt comforted and had a complete, supernatural peace around me as I exited our car. They called me back to the ultrasound room and I chatted amiably with the sonographer while she set up. She stopped talking when she put the wand to my belly and moved it a bit. I said, “There he is!” He looked the same as always – curled in a ball and sleeping, hands by his face. She asked when the last time I had felt him move, in a casual voice so I’d told her about the night before and his activity! She smiled at me, but it didn’t reach her eyes. I remember that quite clearly. I can’t tell you what she looked like. She wasn’t the same sonographer I’d had before. But I can see her smile and her eyes. “Why isn’t he moving? He normally moves more.” I sat up, knocking her wand out of her hand in the process. She stepped out of the room quickly and didn’t return. Instead, a lanky gentleman in a doctor’s coat appeared. He had a kindly face, but he did not smile. He introduced himself, told me he wanted to take a peek, and asked me to lie back on the table. From the moment he put that wand on my belly, I knew. I knew as sure as I knew my own name. I knew that Nate was gone. This doctor asked if there was anyone that I could call. He helped me dial the number to my husband’s cell phone. I told him, through gasps and sobs, that Nate had died. I told him that I didn’t know what to do. I told him I was angry. I told him. The doctor took the phone when I could speak no more and explained the situation. He asked my husband if there was anyone else that I could call, since my husband was on a plane and getting ready to take off. He told him to call a good family friend about two hours away. We did. Labor didn’t really begin for quite some time. I was 23 weeks pregnant, or not really pregnant I suppose. Or wait. Was I still technically pregnant if my son had died? I remember all of this really weighed very heavy on me at the time. I am a very detail-oriented person who really likes to KNOW what is going on and I really didn’t know much of anything at the time. All I knew is that I had to deliver my baby boy. Still. I remember asking for no epidural. I remember asking for no Pitocin. And I remember waiting. I was induced on a Monday, starting around 7:00 PM and I delivered Nathaniel Wilson Bartone Hendricksen just after 7:00 AM on Wednesday morning, August 17, 2011. His eyes were closed. He was so tiny. We were able to pray over him. We were able to hold him and kiss him and tell him that we loved him very much. At the time, we didn’t know about Now I Lay Me Down To Sleep. 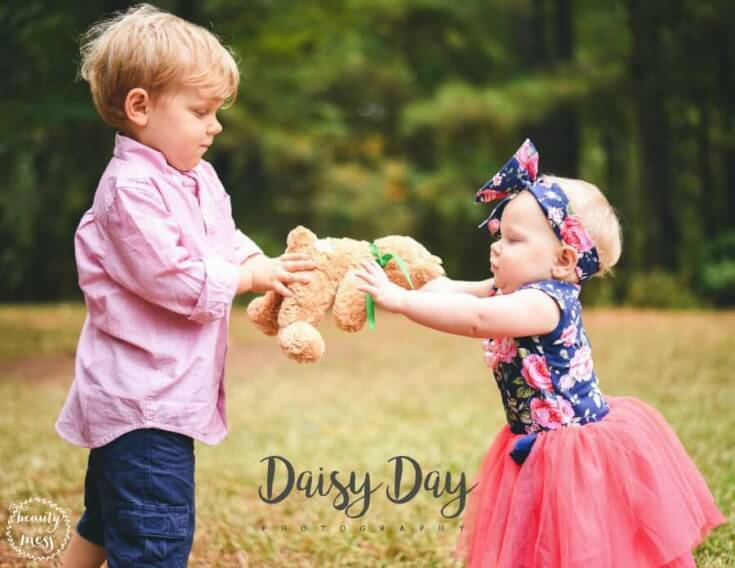 It’s a non-profit that will provide a photographer to capture these tender and vulnerable moments. We didn’t know that we could take more time than what we were given. And we didn’t know why Nate passed away so suddenly. I was discharged later that night. The first day or two that I was home I was numb. I don’t remember much of anything. But then I awoke, as if out of a fog, to what was an even worse living nightmare. Only a handful of people know what really happened those next few days. 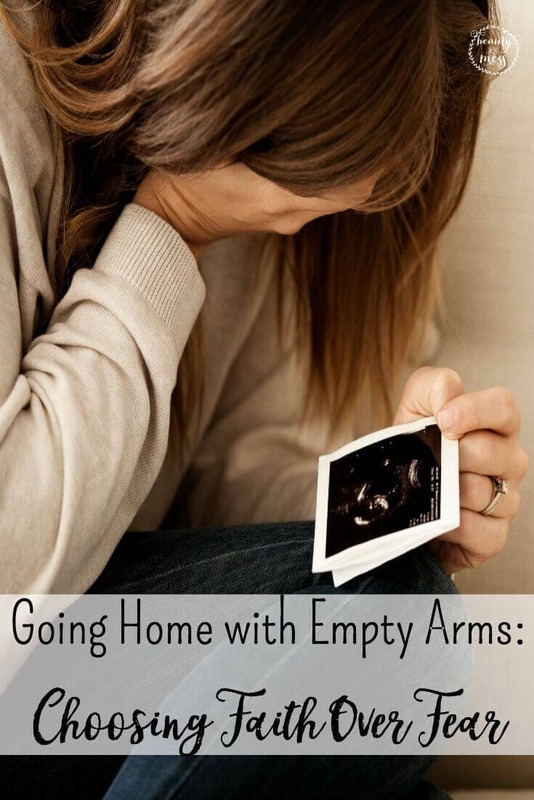 The raw emotion of having your baby ripped from your arms was too much for me. I thought it would kill me. I wanted it to kill me. After delivering a baby, women are very fragile, emotionally. I didn’t realize that. There was so much I didn’t realize. Our hormones are up and down. And when my milk came in, my hormones were out of control. First, we weren’t expecting my milk to come. We asked and the midwife said she doubted it would happen. Well, it did. And I was sore and had no idea what to do. I also wasn’t prepared for the loneliness that I’d feel. Marc was right there beside me, but I felt alone. I felt adrift in a world that I didn’t want to be a part of. I could have let go. I felt like it would have been the easiest thing to do at the time. But he was my anchor holding me here. He never gave up on me and he never left me. He was hurting, too. And he was going to stay so that we could deal with it together. As we walked out this devastating moment in our lives, Marc and I drew closer together. We drew closer to God, as it was intended. And we both learned something about each other and about ourselves. We are stronger together than we are apart. And we are stronger still when we allow God to work in us and through us. For myself, my most important lesson was about worry and fear. Fear really does remove the joy from everything. It was a horrible way to learn this. I had heard it over and over. I had studied it over and over. I had discussed it with others over and over. It never took root in my heart. I had the knowledge in my head, but the heart knowledge wasn’t there. But through this horrible tragedy, God poured into me a new awareness and understanding. He showed me that worry had stolen away the joy that I could have had with my son. I never enjoyed my pregnancy. Not because I was uncomfortable or because I was ill. Not because of all of the appointments. I never enjoyed it because I was always worried about losing him. I never thought he’d live on earth with us. From the beginning, I worried that we would never hold him. 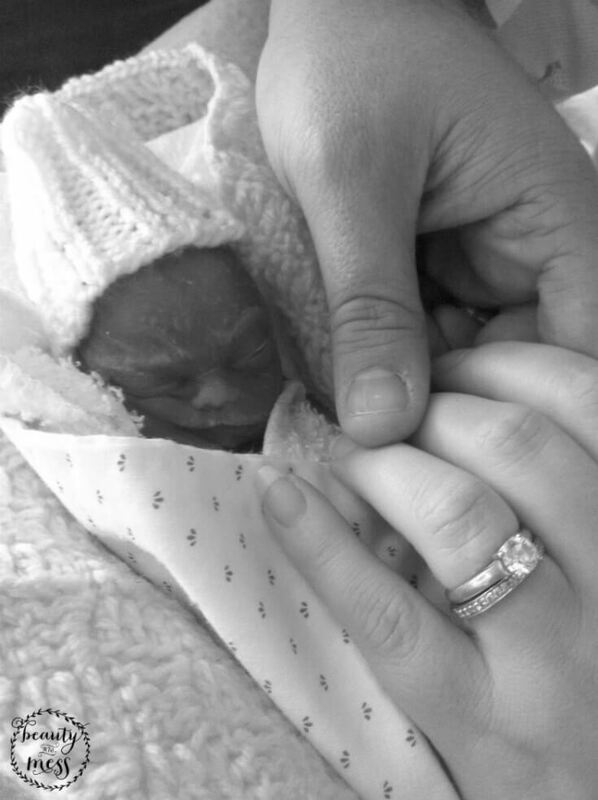 Instead of reveling in the moments and the small wonders, his little face on the ultrasound machine, his strong heartbeat, every little movement, I worried about why he was smaller than he should be, why his heartbeat sounded different this time, why I didn’t feel him more. I focused on fear. I should have focused on God. I should have found my joy! I promised myself, my husband, and God that I’d never allow the anxiety to steal my joy again. We have gone on to be blessed with more children. I had one miscarriage shortly after my Nate passed away. And then we had a healthy baby boy, Caleb, in July 2012. We also just added a baby girl, Rosalie, in September 2015. While I experience quite a bit of PTSD with these pregnancies, I did keep my promise. I prayed daily, often through the entire day, for joy to replace my anxiety. And God was faithful. I enjoyed my pregnancies and got to know my children long before they ever made their way earth-side. I repeated Psalms 94:19 daily: “When the cares of my heart are many, your consolations cheer my soul.” Did it make things easy? No. Was it a constant struggle to choose joy over anxiety? Yes. Would I have done it differently? Absolutely not. I’d done that. I felt cheated out of knowing Nate. How I wish I had done this during that pregnancy! It wouldn’t have changed the outcome. I know that. But it would have allowed me to get to know my son while he was here. He’s not here, though. But we didn’t lose him. We never truly lose the ones that God has given us, no matter how short of a time we knew them. God gave us Nate and from his brief life we learned more than I ever thought I would about love, life, and God. Now, God has him. God has all of our children. He holds them near. They are in our hearts and in His arms. I’ve never heard the name of what you’re describing, but I know it. I’ve had seven miscarriages, six in a row. Prenatal anxiety is how I lived in my pregnancies until the last miscarriage. I’d like to say that faith replaced my fear, but I’m afraid, deep down, that it’s actually jadedness. I barely cried. To know that there is another person who lived with this prenancy terror gives me hope. Yes, I’ve got PTSD, but I thought it was just me. Thank you for sharing. I didn’t recognize that I had a problem. God bless. You’re so welcome. It’s such a hard place that we as mothers to babies that aren’t here on Earth live with daily. And to go on and have more pregnancies , to face that fear… Mama, that makes you strong. My heart aches or you. To open our heart and know that it can end in gut-wrenching heartbreak is the hardest thing we do. I would not say you are jaded. You are in pain. You’ve experienced one of the worst pains that we can experience here, the death of a child. But you haven’t just experienced this once. You’ve experienced it SEVEN times. I pray that you can feel the love of our Father wrap around you, pushing out fear and filling you with His peace. God bless. I’m so sorry for your losses. A few months ago, I lost our first little one after struggling with infertility for awhile. I can relate with your anxiety, though at the time I didn’t realize what it was called. I’m still struggling with the loss, but I’m determined to enjoy any future pregnancy and baby. I was so sick with worry, and I’m already a worrier, that the short time I got with him was not very fun overall. 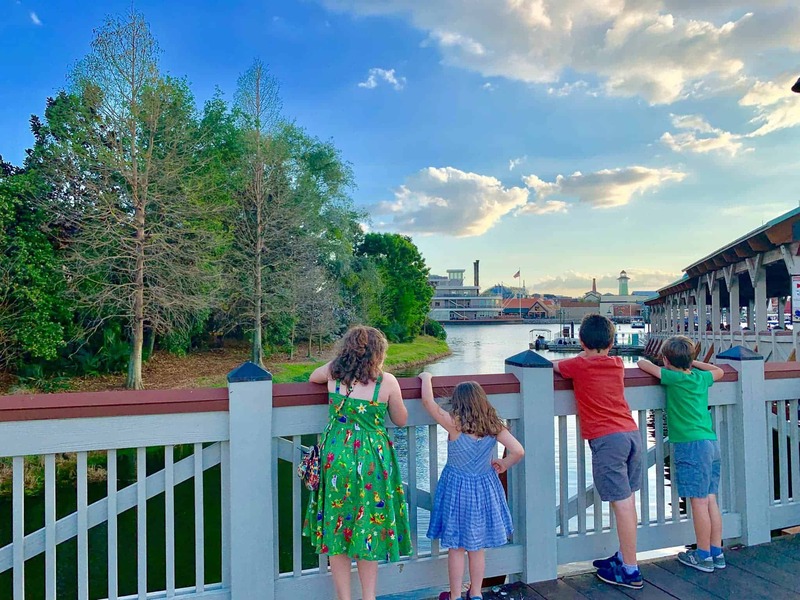 I’m terrified thinking of going through losing another child, but I’m slowly learning to surrender control unto the Lord. I am so sorry for your losses, as I know I have been there, I even had a son , my first son who died of sids, But I know God had him in his plans, my faith lies with Jesus and the faith I believe i in is his love for me..